To mark the arrival of summer and the UK's love of all things Scandi, Time Out and Rekorderlig are partnering to present Midsummer Movies, an evening celebrating the longest day of the year. The event, taking place today (21 June), will see cider brand Rekorderlig taking over Time Out’s Movies on the River, London’s only floating cinema, for a one-off event, celebrating summer and cinema on the longest day of the year. To tie in with the theme, there will be a screening of Little Miss Sunshine. Guests will be welcomed on board the Midsummer Movies boat with a free Rekorderlig Botanicals drink, followed by a 45-minute sunset cruise and a wildflower bracelet and crown-making workshop, before the film screening begins as the sun goes down. Jack Woodcock, director creative solutions EMEA at Time Out, said: "After the success of Movies on the River in 2017, we're excited to be returning to the Thames this summer. This is the first cinema to sail up the River Thames and is a key part of Time Out's global live events programme. It's a unique experience and a brilliant platform for brand partners to engage with our audience in an unforgettable way." 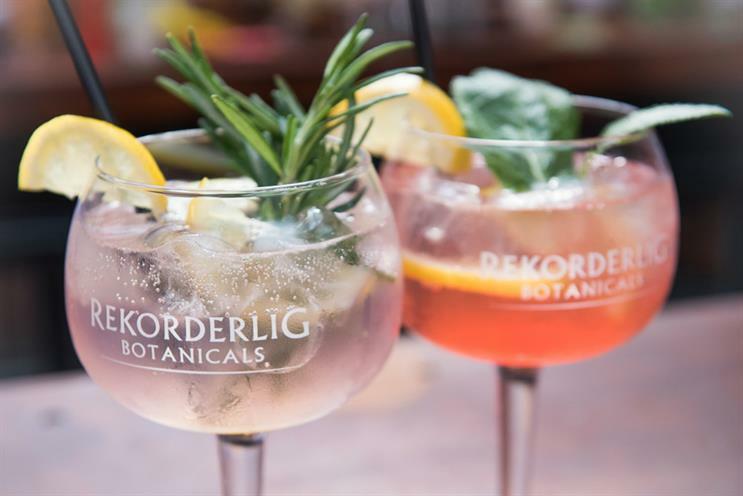 The partnership aims to raise awareness of the new Rekorderlig Botanicals range, positioning the drink as the ideal accompaniment to a summer spent exploring. The activation is part of a wider partnership managed by Zenith across Time Out channels, featuring sampling at live events, print execution, advertorials, video content and digital and social amplification.